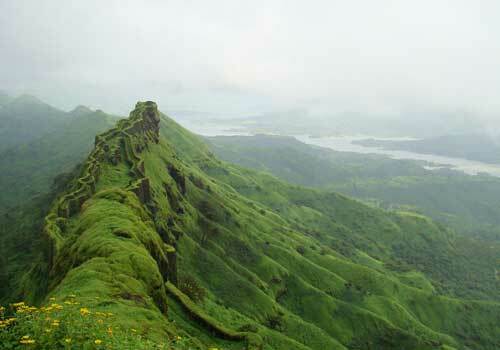 Pune is a magnificent city in the Western Ghats and was once the center of power of the Maratha Empire. Pune is well known for the presence of high quality education institutions and this beautiful place is also regarded as the Cultural Capital of Maharashtra. Manufacturing, glass, sugar, and forging industries are some of the major industries that form the back bone of Pune. A lot of IT firms and automobiles giants are stamping their foot in Pune and this is a clear indication that Pune will be experiencing a rapid economic growth in the coming years. When in comes to travel and tourism, Pune is considered as a major holiday destination in Maharashtra and areas surrounding this city are really amazing and beautiful to watch. The natural beauty and resources in Pune makes it a prime travel destination in Maharashtra and the amazing forts, museums, caves and temples are the hallmark of this beautiful place. Some of the major monuments in Pune which are worth watching include Aga Khan Palace, Shaniwar Wada, Sinhagad, and Lal Mahal. There are also some historic temples in Pune which include Parvati temple, Saras Baug Ganpati temple, Kasba Ganpati, Chatushrungi Temple and Dagdusheth Halva. All these temples are equally important and hold a significant place in history. 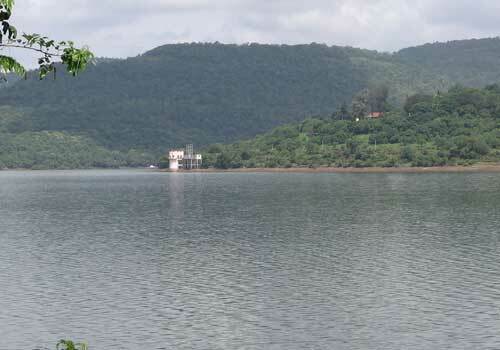 Another major attraction of Pune is the dams that are present and supply water to the whole city. The major dams that are present in Pune include Khadakwasla, Varasgaon and Panshet and these dams are one of the best places to visit during your vacation trip to Pune. The National Defense Academy (NDA) which is the primary Indian Military Academy for recruiting and training young military officers are another major attraction of the city. The nightlife in Pune is another thing that you might not want to miss out and the nightlife of Pune provides a fabulour experience with lot of fun and excitement. There are also many other sights to see in the city especially the hill forts that surrounds the city and provides beautiful sight at night. There are also some wildlife parks which help you to watch amazing migratory birds and animal species. There are also many outdoor activities in Pune horseback riding, boating and trekking which makes you feel pumped up and energetic. Some of the major travel spots in Pune that are worth watching include Raja Dinkar Kelkar Museum, Darshan Museum, Tribal Museum, National War Museum, Vishrambaug Wada, Aga Khan Palace, Parvati Hill temples, Bhimshankar Wildlife Sanctuary, Pataleshwar Caves etc. For those who are interested in cultural activities, then Pune can offer you a lot of cultural venues such as Alliance Francaise de Pune, Pune Music Cultural Centre, Fortune Art Gallery, Appu Ghar, Osho Ashram, Pashan Lake etc. There are also two beautiful hill stations in Pune which helps you to enjoy a calm and peaceful stay at the serene lap of nature and these two hill stations are Malshej Ghat and Rajmachi. For those interested in shopping, there are a lot of shopping destinations in Pune which helps you to buy things at a much reasonable rates. 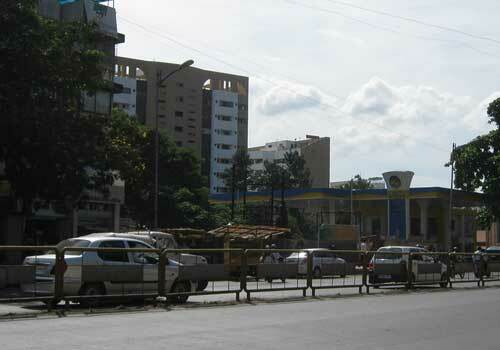 Some of the major shopping destinations in Pune include M.G. Road, Laxmi Road, Fashion Street, Hongkong Lane, Juna Bazar, Vishram Baug Wada, Koregaon Park etc. You can also enjoy a great dining experience in Pune due to the presence of some amazing restaurants and eateries which include Laxminarayan Best Chiwda, Chitale Bandhu Mithaiwale, Good Luck Cafe, Delhi Kitchen, Bapat Upahar Gruh, Steamy affair etc. Pune is well connected to other major cities by rail and road which makes transportation easier. The nearest airport to Pune is a military airport located at Lohegaon. There are also a lot of budget resorts, hotels and lodges which help you to easily find a suitable accommodation with all the modern basic amenities and facilities. It is always better to avoid visiting Pune during monsoon, as it will be raining heavily and you might not be able to enjoy the beauty of Pune at its fullest. This entry was posted in Pune and tagged pune, pune maharashtra, pune travel attractions, pune travel destination. Bookmark the permalink.